What is Intermittent Fasting and why do people keep talking about it??? I was very intrigued for a long time, but overwhelmed by the thought of not eating for 16 hours. Lauren took the time to break it down for me, and guide me as I started and boy am I glad I started. 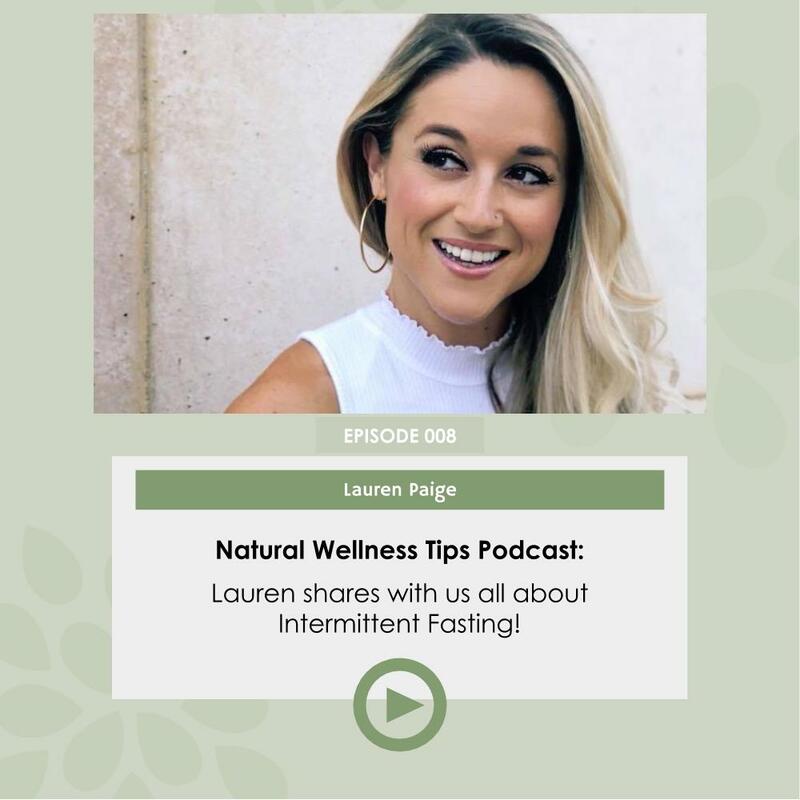 Check out this episode to learn more about what intermittent fasting is and why/who should do it! After the episode do me a huge favor and leave a review, I love to hear what you think!